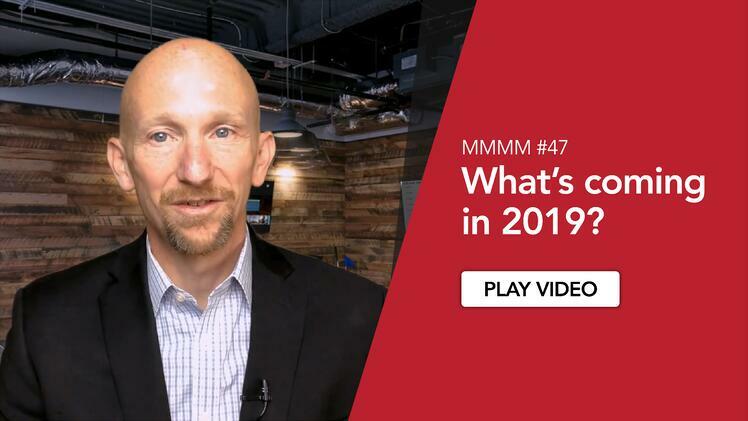 In the third Monday Morning Mobile Minute of 2018, Justin defines "mobile" – and it's not what you're thinking. 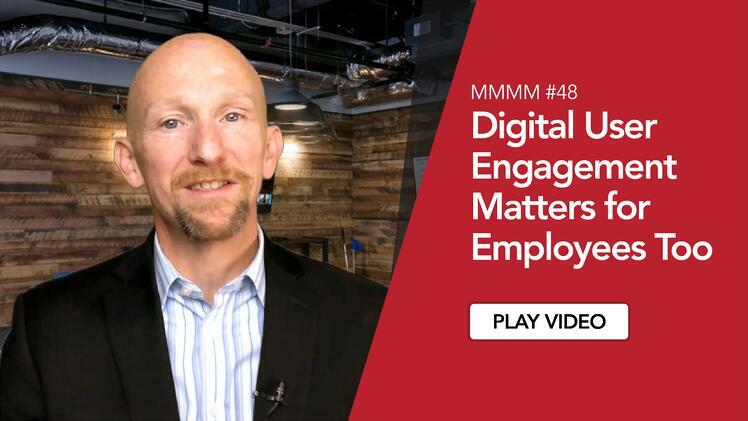 It's not just about apps, it's about enabling and empowering the employees that use mobile digital solutions. Hey everybody, this is our third video for the Monday Morning Mobile Minute. We've got 49 to go after today. I want to start off by saying a huge thank you to everybody that has been watching the videos. In the first couple of weeks, we've had thousands of the views of the videos and a lot of personal messages of support, which I greatly appreciate. Now, we need everybody to continue, continue the conversation, continue to contribute, continue to share with your network, so that going into 2018 we can continue to broaden the conversation about digital solutions and really learn from one another as we go throughout the rest of the year. So, the next thing that we need to talk about is defining mobile in 2018, and really mobile, it's not about mobile apps. Mobile is really about enabling, empowering the employees that we work with, our users who need to use these digital solutions, who can be empowered, who can take advantage of the technology that's available to them, to be more effective at their jobs, whatever that may be. There's a lot of talk about the increased mobilization of our work forces today, and maybe that's true. I'm not sure. Field sources technicians have always been mobile, commercial real estate brokers have always been mobile, insurance adjusters have always been mobile. So, are they increasingly mobile, I'm not really sure if that's really what we're solving for. I think what we're solving for is different expectations. All of our users are experts in technology now. So, we're not introducing technology to these workers at work. They're being introduced to technology in their personal lives. They use Facebook, they use Amazon, they use Netflix, they use these solutions that have grown incredibly quickly because the solutions are easy to use, they deliver immediate value, they're intuitive, and it's really changed the way that they think about technology. And so, when I think of mobile in 2018 and beyond, it's not just about a mobile app. Yes, sometimes it is a mobile app that's going to be a part of the solution, sometimes it's a web app. Sometimes it's about modernizing an old piece of software that needs to be brought up to modern standards. 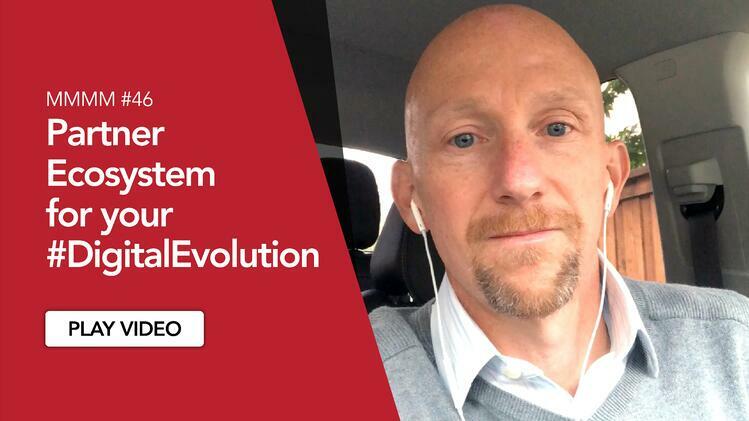 Sometimes it's about building a new solution that gives that user access to multiple systems on the back end and consolidates them into a single user experience, so that they don't have to think about what systems they're accessing on the back end. That's the expectation that a user has today, is that they're going to flip open that application, or log in to that website and the application's going to be intuitive, it's going to work with high performance, it's going to use information that we already have to make that application work that much better for that user. So, that's what mobile means to me in 2018. It means delivering the solutions that our users expect, so that we can together achieve the business outcomes that we know we can achieve through the use of technology. So, let's keep the conversation going. Thank you for watching. Comment, share, keep the discussion going, and we'll see you again next Monday. Thank you.